Famed architect Michael Arad, designer of the National September 11 Memorial in New York, will create a piece to honor the victims of the church shooting in Charleston, South Carolina. Exactly two years after Dylann Roof sat through a Bible study class and then fired more than 70 shots at attendees, the Emanuel African Methodist Episcopal Church announced new plans to commemorate the nine lives lost from the massacre. Rev. 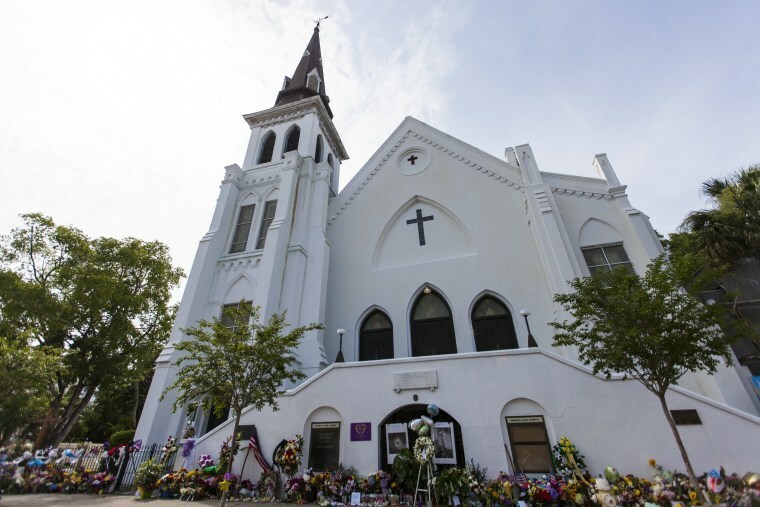 Eric Manning, Emanuel AME pastor, said that the memorial will serve as a representation of the historically black church’s strength and called it the oldest African Methodist Episcopal church south of Baltimore. “This memorial on the grounds of the church will help keep the memory of the Emanuel 9 alive and honor the resilience of the families, survivors and church members,” Manning said in a statement. The church said that the idea of the memorial originated in July 2015 after the shooting. At the time, The Beach Company and Rev. Norvel Goff Sr., the current elder of the Edisto District of the AME Church, came together to develop a fund and create a community partnership to support the project. Arad said that creating the design will be a great responsibility. Manning also expressed his admiration for Arad’s previous work with the 9/11 memorial and his plans for the new project. “It is our hope that his work on our memorial will evoke the weight of the tragedy as well as send an inspiring mandate for positive change to the world,” he said. An event called “The Hate Won’t Win Unity Walk” was also held Saturday morning for the victims of the worst mass shooting in modern South Carolina history. Roof, 23, is currently in prison awaiting the death penalty for his hate crime against the black churchgoers.